The more I study plants, the more I love them. but they also exhibit some remarkable behaviors. Multiple studies describe how plants shape their own micro-climate. Little, barely noticeable events can spark complex reactions that ultimately create new miniature ecosystems. For instance, an aggregation of fallen leaves will work as a cooling system that traps and redistributes infiltrated water, softly regulating temperature and humidity. You have probably observed this as plants provide food and shelter for many other species. Why not shape your own micro-climate? Literally first, just simple things: cleaning, conserving energy … and also socially, being less negative, providing an invigorating climate where people can recharge and refresh. An honest compliment, a warm welcome can make someone’s day. situations: drought, flooding, extreme temperatures, infection. All of which end up being stressful. Interesting studies explain how caterpillar-damaged plants protect themselves. They can’t run away. Right? So they adapt. Basically, they synthesize volatile chemicals that attract predators of caterpillars and warn nearby plants of the ongoing attack. It reduces damage to the individual and prevents spreading of the invasion to neighbors. During our lifetime we come across obstacles, minor or major. Staying active might not solve the problem, but it can limit the negative impact it has on us and people we care about. When I was working in the Montreal botanical garden, I learned how much effort plants put in attracting pollinators. Different floral traits (shape, color, nectar composition) attract different pollinators. So, hummingbirds are more attracted to red tubular flowers, while moths prefer white or green flowers. Mycorrhizal collaboration with fungi is another beneficial partnership that increases roots absorption ability by up to 100-fold. As shown in part 2, plants communicate with each other and occasionally call other species for help. Now back to humans. It is sometimes hard to admit we need help, but in some cases it is the best thing to do. Take a moving day for example, it will surely be easier to get helped instead of carrying all our heavy furniture alone (unless you are freakishly strong). So, sometimes it is OK to call mom and dad for help and delegate some tasks. They might be better done this way. On a daily basis, a plant is like us, it is busy and carries out multiple processes throughout the day. Now, what happens when a pathogen pops in? Well, the plant does something we all have to do at some point. It sets priorities. 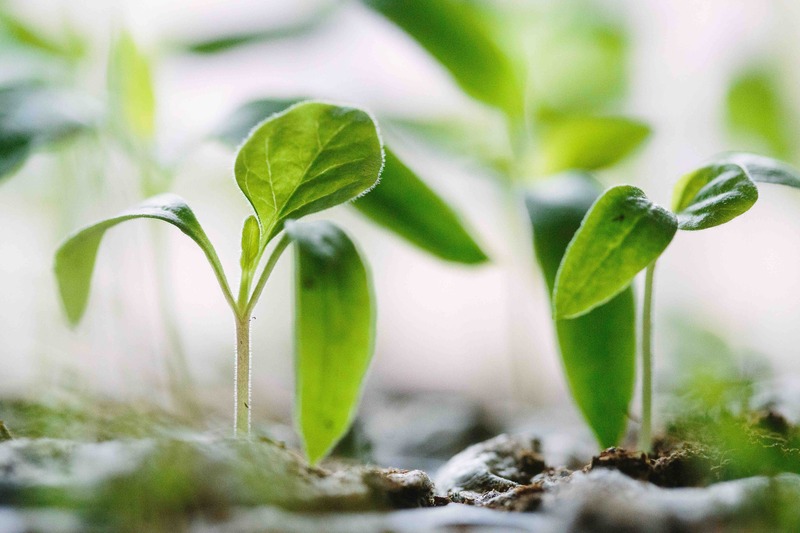 In case of a bacterial infection, plants suppress the expression of some of their own proteins involved in low-priority tasks such as floral development. They save energy and mobilize majority of their resources to synthesize proteins that fight the bacterial pathogen. This is a good reminder not letting lesser tasks interfere with priorities. How much time would you say it takes an apple tree to produce fruits? A year? Two ?Hum? … In average 5 years but up to 10 for some varieties. Some things take time and steady efforts but those are the things that usually matter the most. So, give it time and carry on. This said, next time you go in your favorite park don’t hesitate to spend a little bit more time observing nature, smell the freshly cut grass, the flowers and why not bring a plant back home from your next expedition to the mall ^^ ? Plant research and horticulture passionate. Currently working on plants immunity. Also likes spending time in nature walking, hiking, running or just chilling-out.